"In reality, our real customers are the consumers." Lothar Böhm is one of the world’s leading brand consultants. Pro Carton visited him in his agency in Hamburg and spoke to him about the future of brands and packaging as well as the role cartonboard can play. 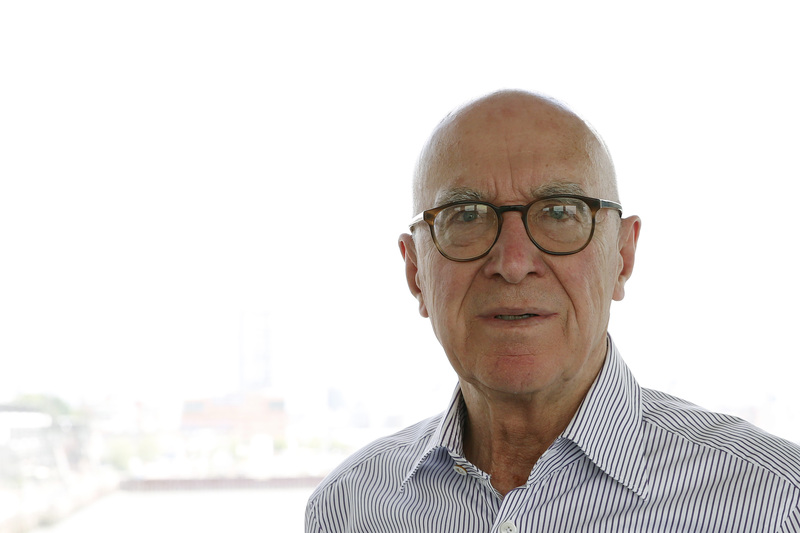 Lothar Böhm has been involved in branding for nearly 50 years now, over 40 of them as an entrepreneur. He studied in Munich and Aachen and then began his professional career as a sales assistant in a classical drugstore. In this day and age of drugstore chains, the classical drugstore has virtually ceased to exist. He founded his company in 1972 in Hamburg, which he refers to as the capital of branding in the German-speaking world. 15 years ago he established a company in Warsaw, seven years ago in London, followed by New York last year. 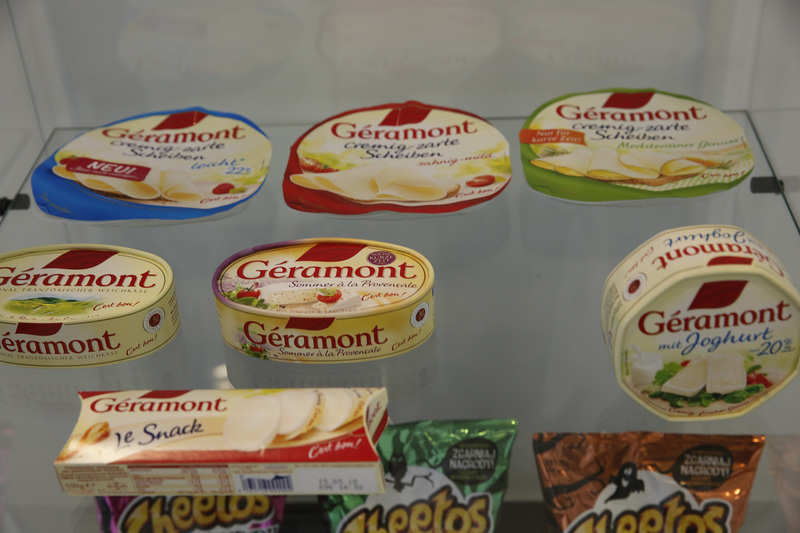 With close to a hundred employees, he works for customers such as Reckitt Benckiser, Nestlé, REWE and Bongrain. Pro Carton: What do you see the focus of your work with clients? We always have longstanding engagements with our clients. This is the only way it works, as we need to understand the employees, their goals and objectives, as well as those of their customers. Brand owners use us to help master the future. Together with our brand owners we search for possible trends and then fill these with products. I place great emphasis on qualitative market research, particularly personal discussions. Only when you understand people can you develop products for them. For many of our clients we perform conducted trend safaris in London. Presently, London is the world’s branding capital, but this will not necessarily be the case in the future. The future lies in Shanghai or Beijing, and in forty years we will see a bipolar world between East and West, between Europe/USA and Asia. In reality, our real customers are the consumers, and this is a stand we take vis-a-vis our clients. This does not make our work any easier, but certainly more valuable for the client. Some 30 years ago we already advised Johnson & Johnson on consumer orientation. And now we have been doing this for Reckitt Benckiser for six years. We are true sparring partners. What has changed since you started working as a consultant for brands? People’s values are changing. Ten years ago, everyone still wore suits and ties. Today many of the heads of major advertising agencies I know all come to work in jeans and T-shirts. A big car is also no longer that important, my children do not even own one. They cycle or use public transport. Certain things are shifting from being a status object to being a practical commodity. These days, anyone arriving at an event in a posh car with fancy wheels is more likely to be looked at with slight reservation. Environmental awareness and responsibility for the environment are a given these days and people expect every brand owner as well as the retail trade to behave accordingly. This presents a major opportunity for cartonboard. 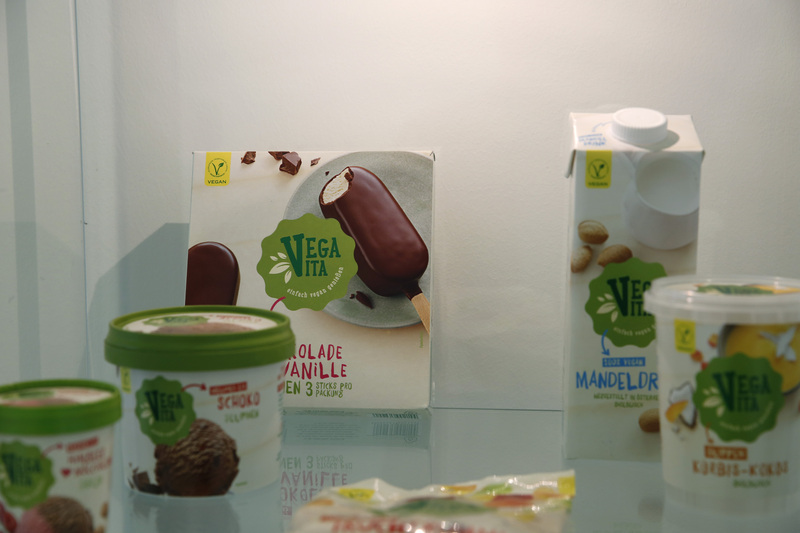 We recently developed a new vegan line for REWE Austria, and this included numerous packs made of cartonboard. In the medium and long term, you tend to be more successful if you are honest. People have generally become more educated, they are linked via numerous networks, so you have to stay clean. This applies in particular to brands, whose lifeline is their credibility. What current trends do you foresee in packaging? Costs remain an important element in production, with development and lifecycles getting shorter and shorter. The trend lies in the reduction of the number of materials used and the consumption of materials. The significance of raw material sources is increasing. Recycling and ecological factors are becoming more important too. Sustainability is becoming a way of life. But in the end, it is convenience that counts: convenience beats environmental awareness. Prior to their merger with Reckitt, we developed a detergent line for Benckiser: a modular system for different levels of soiling. But the new line did not work because customers preferred the full wash cycle. What is the influence of multi-channel selling? Purchasing behaviour is changing dramatically at the moment. On the 1st January 2022 we will be celebrating the 50th anniversary of Lothar Böhm Associates, and in the years until then the markets will change faster than in the past seven years. Young people already cover a third of their needs via the Internet and this will increase considerably when those who are 20 today embark on their careers. Access to products is becoming faster, also internationally, and the information available is tremendous. This includes the emergence of numerous comparator and rating options. The result is a split in product offerings with a large number of new niches and specialties. Consumer behaviour is also becoming highly differentiated. In days gone by shoppers went to the grocer and later on to the supermarket. These days they go to the discounter first to fill daily needs at low cost, followed by a visit to the perfumery to buy a hellishly expensive fragrance. Digital Natives place great value on attractive packaging: it should be aesthetic, innovative and functional, and in addition it must fit the product as well as the user’s own image. Moreover, it should generate less waste. It is more important than ever that the packaging and the image of the company are consistent. The coming years offer a promising scenario for new, creative products, brands and packaging ideas.